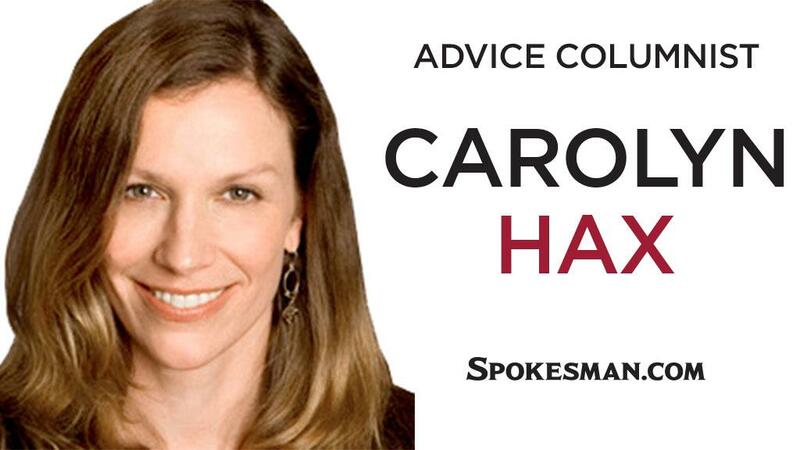 Carolyn Hax: How I move on from a 13-year relationship? Sun., April 14, 2019, 12:17 p.m.
And you’re not “naive.” I’d say traumatized, which is entirely different. Your having to witness the horrible and the violent – between two emotional cornerstones of your life – likely compelled you at only 12 to script your own adulthood to take away this pain. When 12 is, clearly, way too young for that. You fixed on something before you could understand it. That wasn’t your fault then and it isn’t now. It also isn’t unusual; trauma disrupts the natural progression of emotional growth. Instead of beating yourself up for all of this, for making the youthful promise, for breaking it, for breaking up – which can be a healthy step, and so isn’t always a bad thing – please just update your goals and expectations to reflect adult understanding. Actually, no – please forgive yourself first. Current version and 12-year-old one. You did what you could through unjust and difficult circumstances. You can, however, keep a promise to yourself that you will never be “horrible [and] physically violent” during a breakup – or ever. And you can keep a promise to yourself never to drag out bad relationships or difficult decisions so long that they swallow up entire decades and cause widespread collateral damage. You can keep a promise to yourself to be civil; responsive vs. reactive; mindful of your own frailty as well as others’; sincerely apologetic when you fall short; and true to your values even when it may cost you significantly to do so. And with other people being one of the more significant areas you don’t control, it showed you that relationship outcomes can be only partly up to you at best. And it showed you, by extension, that the only healthy, achievablegoals you can set for yourself are the ones that involve only your behavior and choices. Again: It is not your fault that you didn’t grasp this at 12, and it’s not your fault that trauma prematurely locked you into a child’s idea of happily ever after. To use your example: You’re not sure whether someone’s “failing to follow through” is a matter of disability or choice. So, look to expressions of character that aren’t about productivity. Is this person honest? Kind to those with less power, like children, pets, service staff, the needy or infirm? Does this person ask questions? Listen carefully? Feel empathy? Remain open to different views? Published: April 14, 2019, 12:17 p.m.